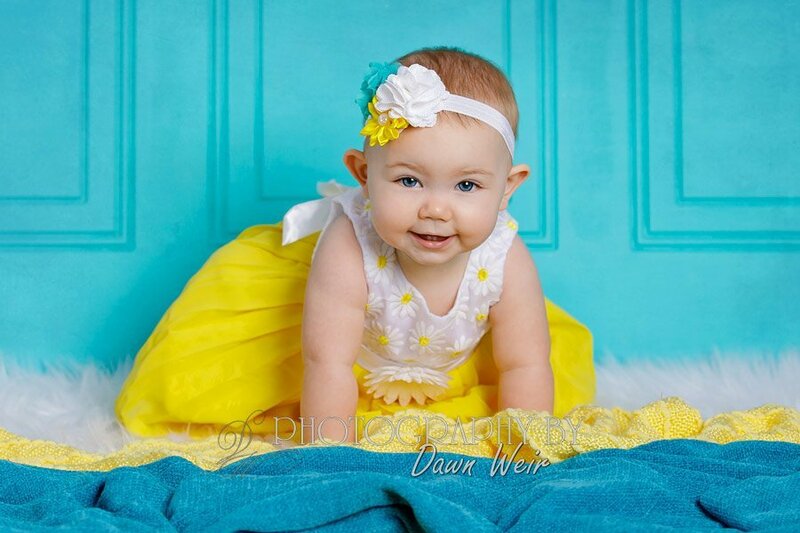 Edmonton Children Photographer / Ava is 9 Months! 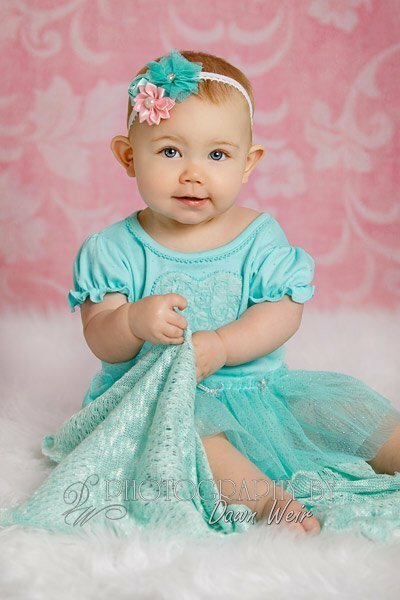 Ava is 9 months old! 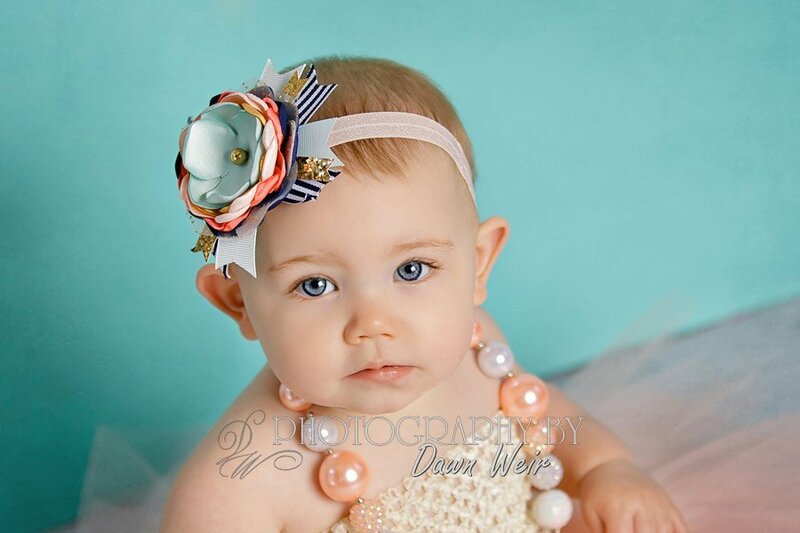 What a cutie pie Ava is!!! 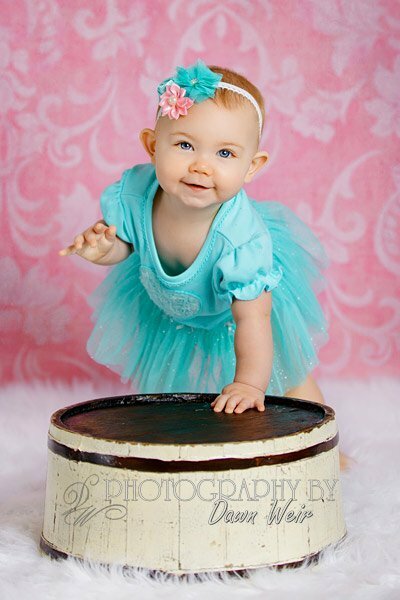 I really enjoyed working with her during her 9 month old photo session held in my home studio in St. Albert. Her blue eyes are absolutely gorgeous! Couldn’t wait to photograph her against turquoise to make them pop even more! Enjoy!